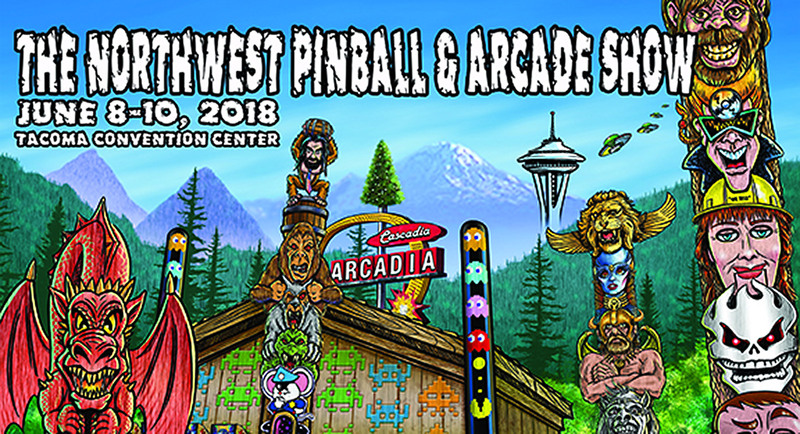 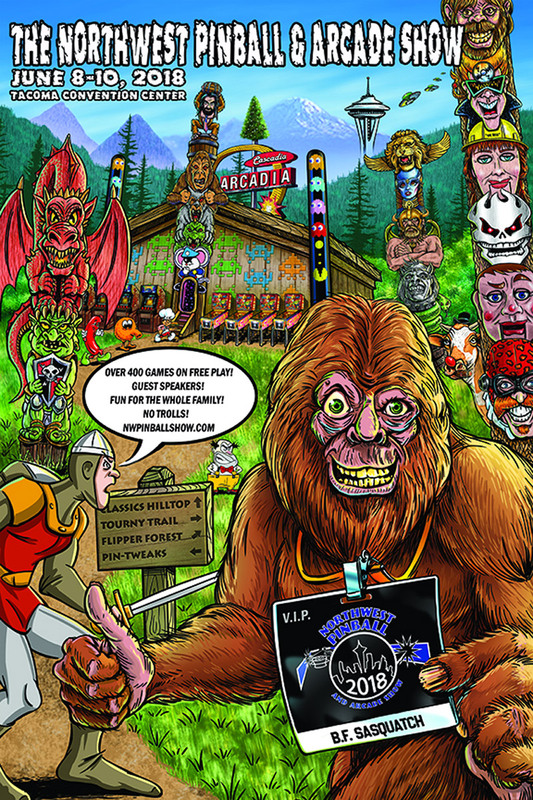 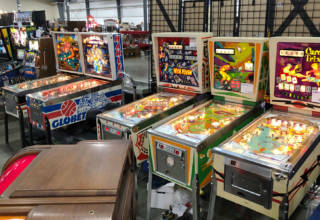 Welcome to our exclusive coverage of the Northwest Pinball and Arcade Show 2018, at the Greater Tacoma Convention and Trade Center in downtown Tacoma. 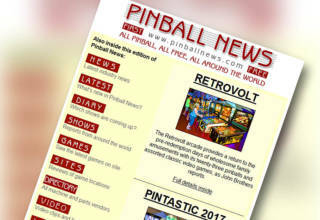 We will be providing regular updates across the three days of the show and beyond, from the set-up on Thursday right through to the closing ceremony on Sunday afternoon. 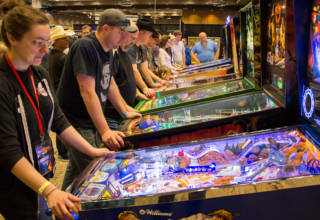 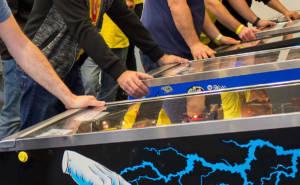 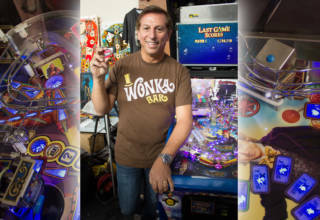 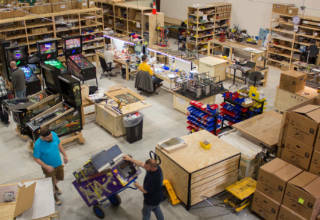 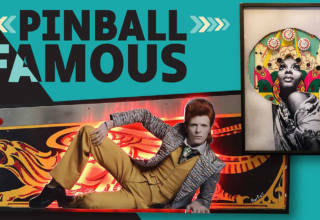 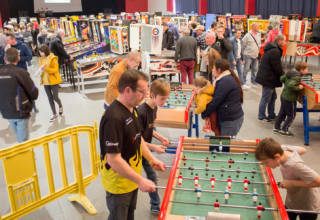 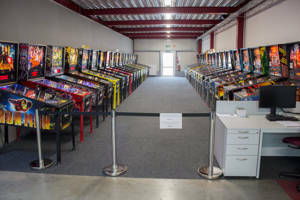 We’ll be back with much more over the coming days as Pinball News continues our reports from the Northwest Pinball and Arcade Show 2018.